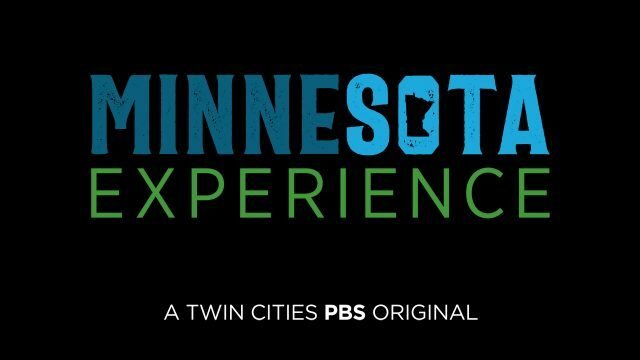 A little over a year ago, we profiled the Science Museum of Minnesota‘s Ethnology Collection, which includes a collection of 10,000+ Native American objects that its curator, Tilly Laskey, calls “one of the best kept secrets in the Midwest.” With over 1,500 of the objects coming from the Dakota and Anishinabe tribes, the collection provides an amazing account of Minnesota’s history. 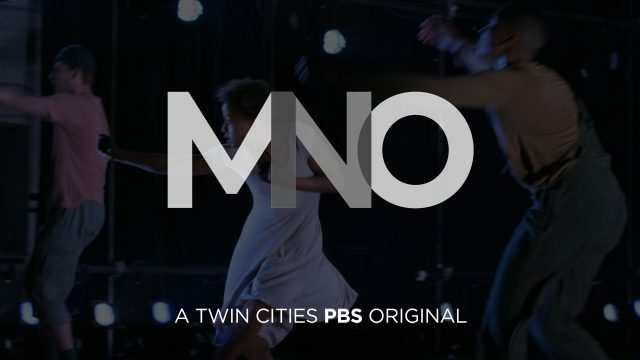 With Tilly Laskey’s profile re-airing on MN Original this past Sunday, we took the opportunity to get in touch and find out the latest and greatest in the world of ethnological studies of American Indians. And as it turns out, that world is far more global than one might expect. 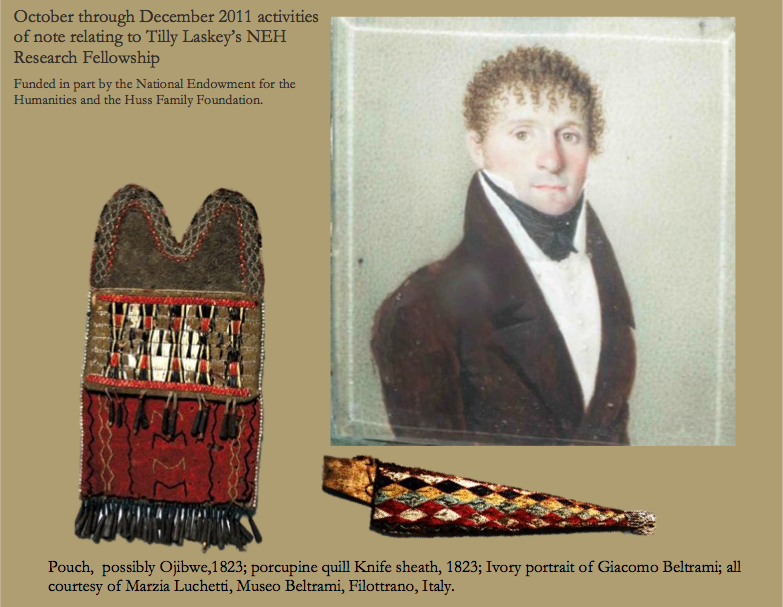 As a 2011 recipient of a National Endowment for the Humanities Research Fellowship Award, Tilly Laskey took a year-long break as Curator from Ethnology at SMM to study the ethnographic collection of Italian explorer Giacomo Costantino Beltrami. 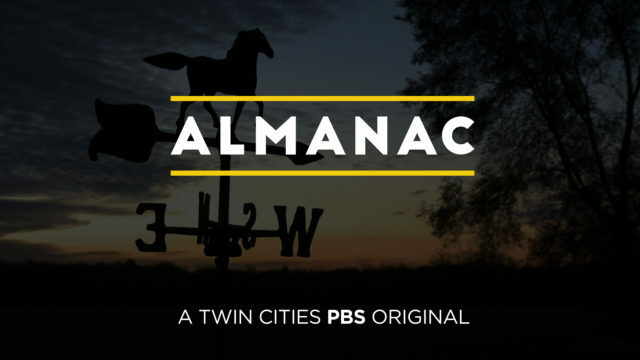 In 1823, Beltrami set out to explore the “Northwest” (currently the state of Minnesota), and to search for the source of the Mississippi River. During his explorations, Laskey writes that Beltrami “amassed over 100 American Indian objects through diplomacy, exchanges, barter, and purchases,” a collection which “has the potential to expand our understanding of the cultural exchanges and personal interactions that occurred between Beltrami and Minnesota’s Indigenous people in 1823.” Laskey’s studies of Beltrami have taken her from Northern Minnesota to consult with descendent Ojibwe and Dakota people, to the Smithsonian’s National Museum of Natural History in Washington D.C., to the Beltrami Collections in Bergamo, Italy, where she lived in the Museo di Scienze Naturali‘s research apartment which is located in a 15th century bell tower. Along the way, Laskey has collected a wealth of information about Minnesota’s Indigenous people through her studies of Beltrami. 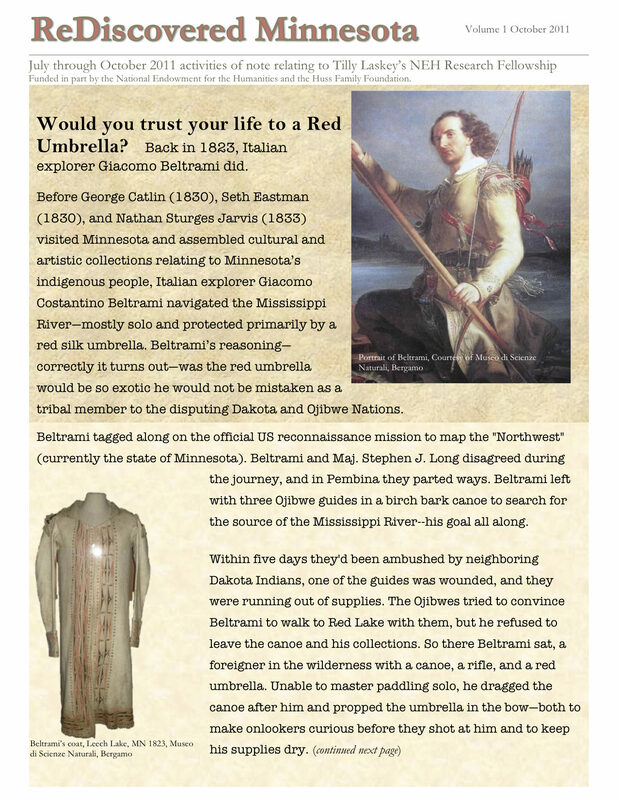 But she also learned about how Beltrami’s life could’ve well been saved during his Minnesotan exploration by his red umbrella (“[it] would be so exotic he would not be mistaken as a tribal member to the disputing Dakota and Ojibwe Nations”), and why Beltrami’s narrative, in which he mentions coming across “white bears” in Minnesota, may actually prove that the town of White Bear Lake would be more historically accurate to switch their town logo from a polar bear to a grizzly bear. Laskey has also found time to fit in a comprehensive study and comparative analysis of American Indian lead pipes, as well as some unconventional cave art in Grotte de Frasassi, Italy. Needless to say, traveling the world only opens more doors and raises more questions for an inquisitive ethnologist. Laskey also informs us that the Science Museum is currently working on a prototype exhibition (opening in January, 2013) of their American Indian art and culture collections that will (“hopefully!”) become a nationally traveling exhibition about regional American Indian art and culture in the next few years. 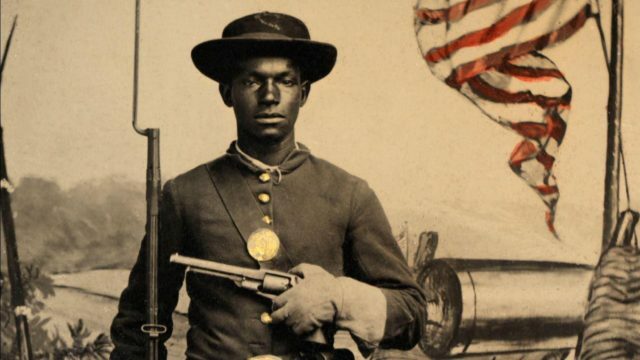 Images and text courtesy of Tilly Laskey, Curator of Ethnology at the Science Museum of Minnesota and a 2011/12 National Endowment for the Humanities Fellow.